She is also a great supporter of Animal welfare charities such as Compassion in World Farming and Vegetarians International Voice for Animals. 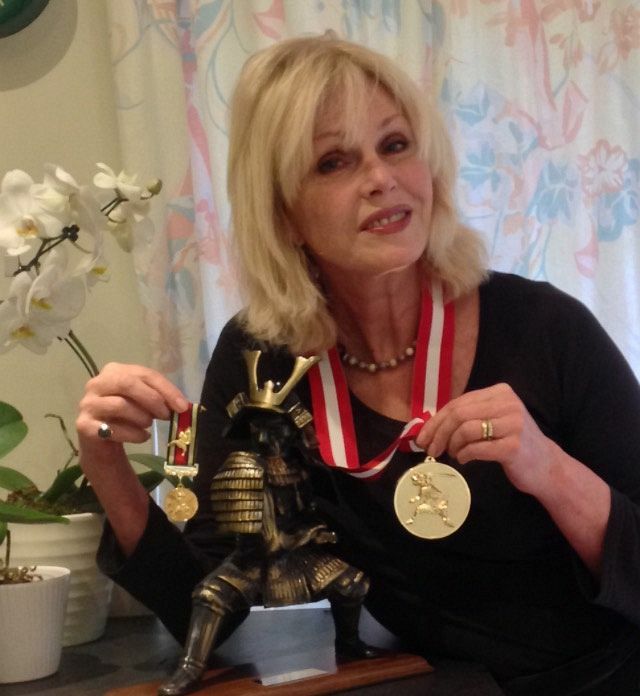 Her recent documentary ‘Joanna Lumley’s Japan’ was a great hit with the Samurai Award’s membership and U.K. audience. 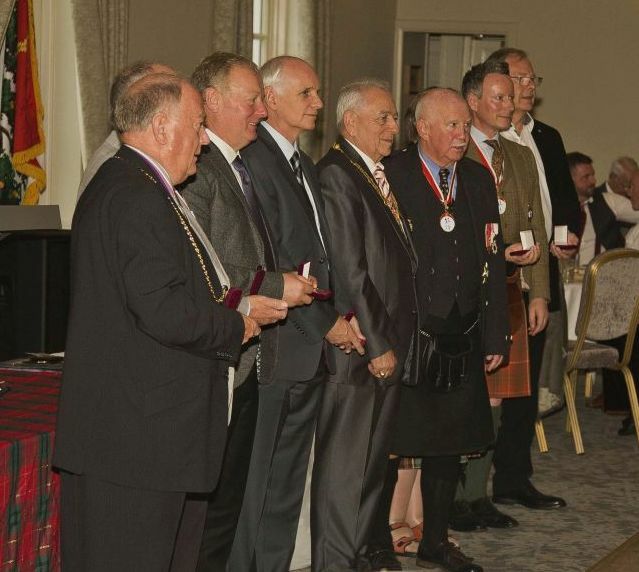 The Scottish Samurai awards were founded in Aberdeen by Culter resident and international 9th Dan Karate instructor Ronnie Watt OBE, ORS to celebrate those who serve and excel. The award of Great Shogun recognises those who have reached the ultimate achievement in their field. Ronnie Watt is delighted to add Joanna to the ever-growing list of Samurai. 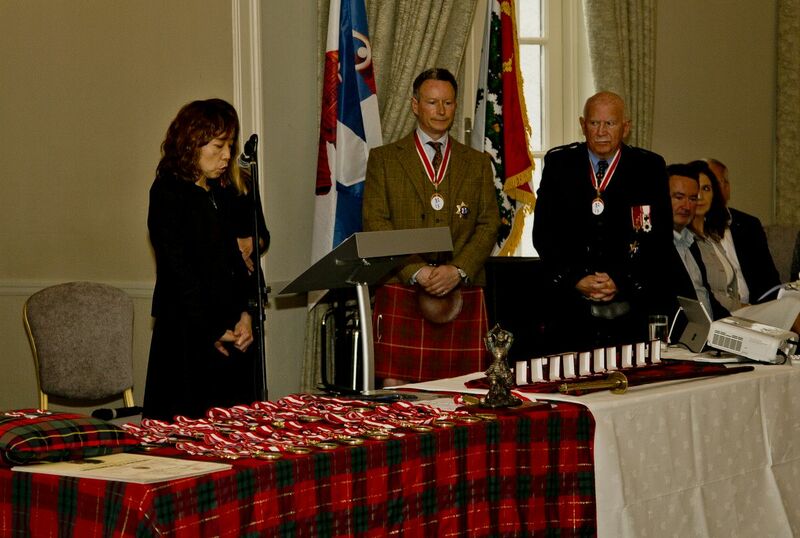 Some of the previous award winners include Sean Connery, Billy Connolly, Alex Salmond, Aberdeen City Council, Sir Ian Wood, Lord Charles Bruce, Compton Ross, Tommy Dreelan and the current and former Japanese Consul Generals of Japan in Edinburgh. Each year the Scottish Samurai awards grow and continues to encourage and recognise people from different walks of life for their positive contributions to society and those around them.